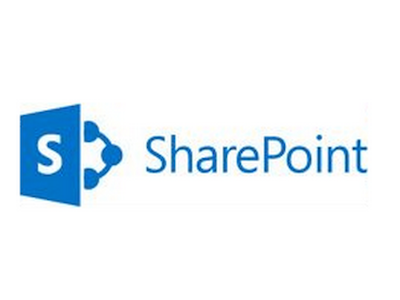 Collaboration platforms are always deployed with high hopes and the best of intentions. Sadly, though, neither of these things have anything to do with whether it will be successful. While it may take quite some time for a failed deployment to go off the rails, you can be sure the stage was set in it’s infancy. 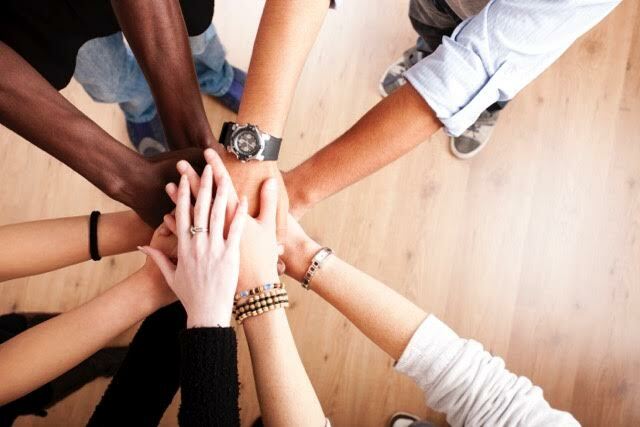 //SEIBERT/MEDIA will sponsor the second un/conference Intranet Now in London, which has the aim of helping its participants improve their intranet. The Conference will take place on October 13, 2015 in the London Park Plaza Riverbank Hotel and we look forward to supporting this cool and ambitious event. If you feel up for a promising trip to the British capital, we might see you there! Tickets are available at a discounted early standard rate until August 31st. 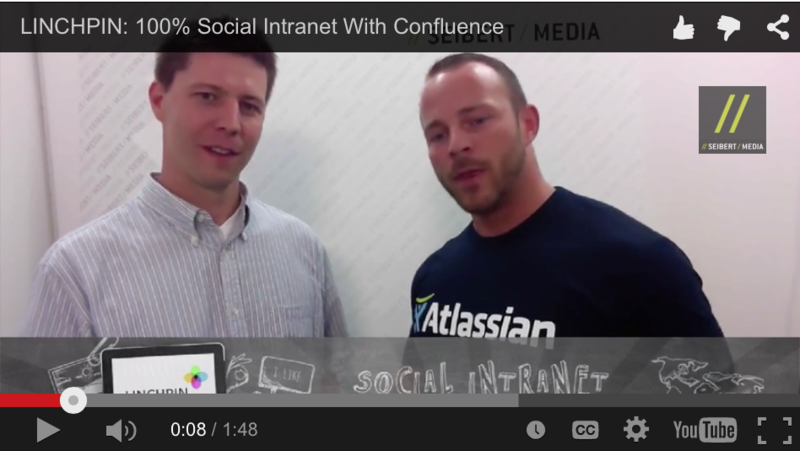 Microblogging for Confluence is a plugin developed by //SEIBERT/MEDIA for Atlassian’s collaboration system. The tool seamlessly integrates social media functions known from networks like twitter and facebook into the Confluence intranet and allows for quick and simple exchange, more visibility and transparency of ideas, feedback and discussions. Now you can upload images in the microblogging for Confluence editor via drag and drop or via the upload button. Shortcuts allow you to edit even quicker. Deep links take you to a new page with the whole conversation where you can also reply. Take a look at the video to see the features in action. 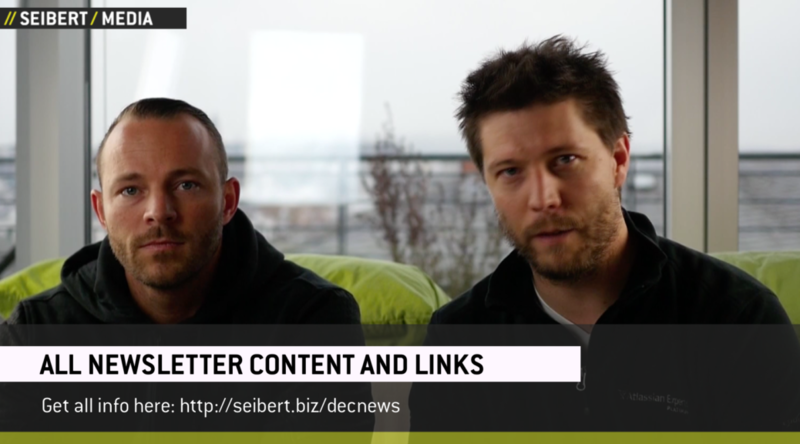 Martin Seibert and Erik Klein present the Confluence based intranet solution LINCHPIN by //SEIBERT/MEDIA. It is the central hub of your daily work and allows you personalization, top down communication, news, navigation menu editor, and much more, based on your active directory. 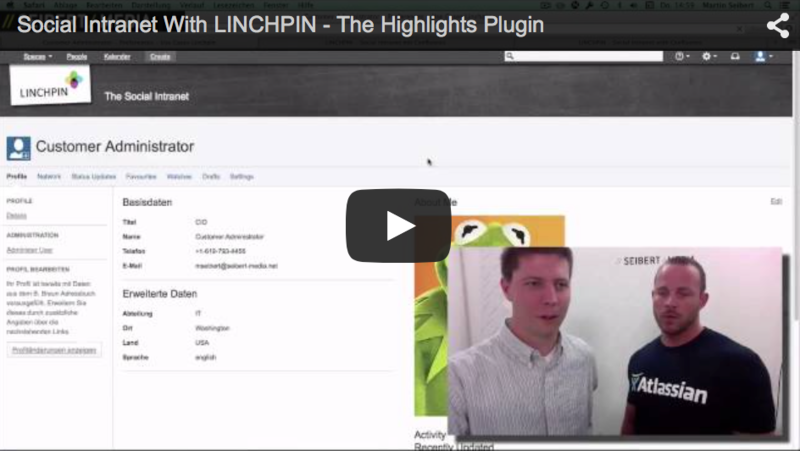 Learn more about LINCHPIN in this video. 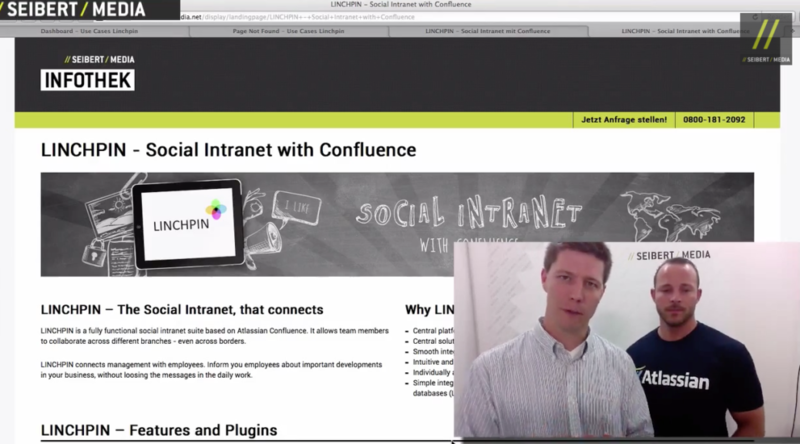 Why use LINCHPIN to implement a real social intranet? LINCHPIN is the central hub for your employees, featuring top down communication and full personalization, depending on location and language settings. Based on your LDAP, your active directory, the Navigation Menu Editor will customize contents for the user. 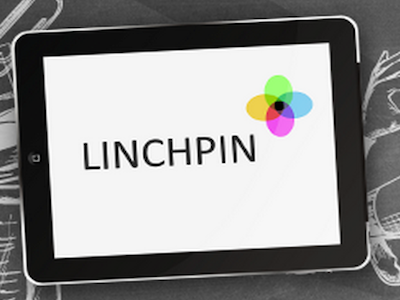 LINCHPIN offers News, Highlights, Expert Search, Menus, and much more. The Highlights plugin within the LINCHPIN social intranet allows different corporate news to be published to different user groups, depending on their location, department or other variables. It is based on the Custom User Profile plugin. 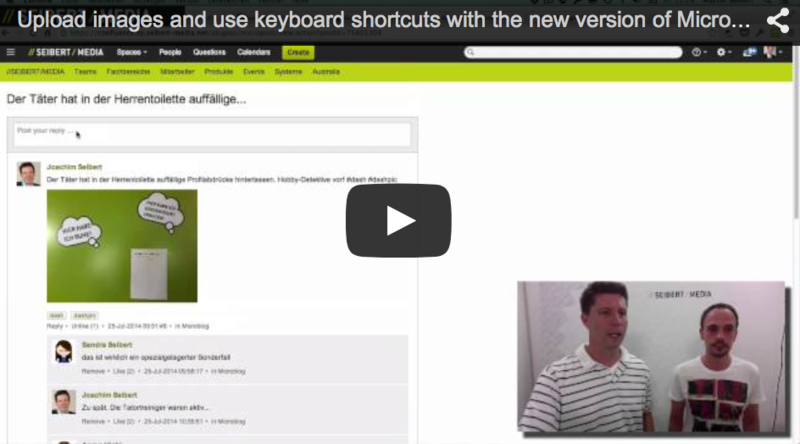 In this video, Martin Seibert and Eric Klein demonstrate the features of the Highlights plugin.